You are currently browsing the tag archive for the ‘war medicine’ tag. Concentrating on the modern era, ‘War and Medicine’ are considered in the constant evolving relationship between warfare and medicine, beginning with the disasters of the Crimean War and continuing through to today’s conflicts in Afghanistan and Iraq. 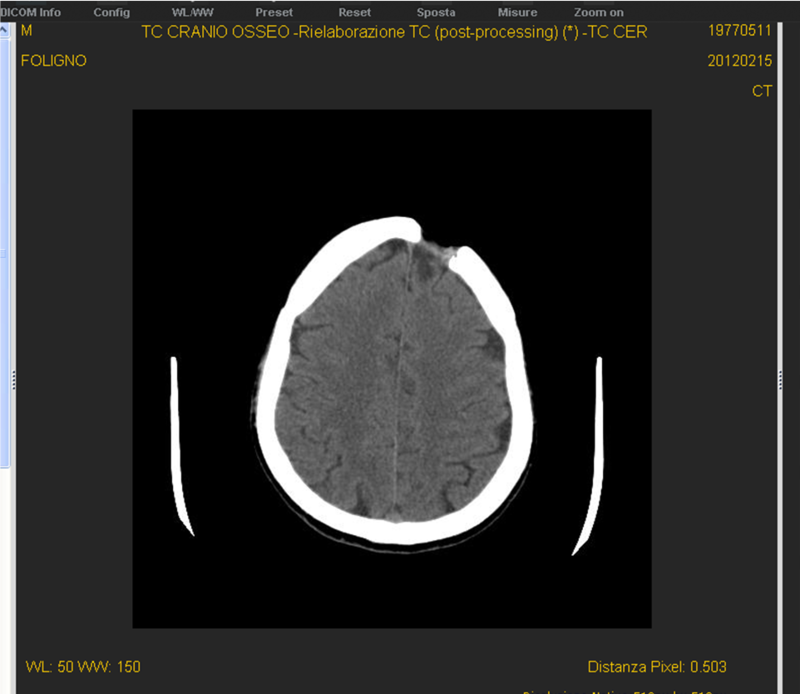 This CT scan shows a clear skull fracture due to “arm blanche” beating (see above). The young (37y old) Bangladesh citizen was working in Tripolis with other houndreds) and attacked during the 2011 summer revolution. Admitted in a local medical centre slowly recovered from a non commotive head trauma. Succeding to cross the Sicily channel on a boat was rescued by Italian Coastal guards. 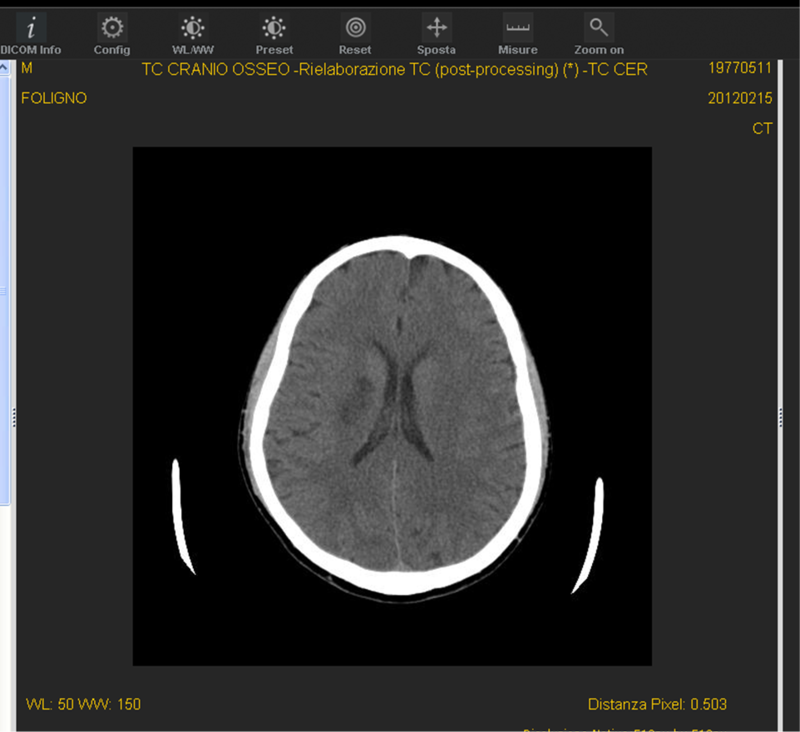 In January while admitted in refugee camp in central Italy suffered of an ischemic stroke (see down).